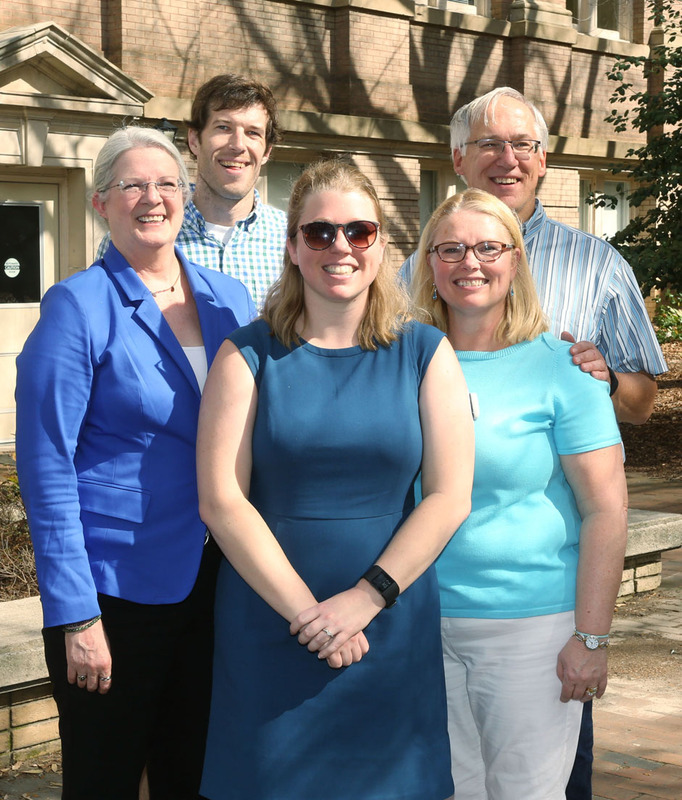 We would like to congratulate one of our graduate students on successfully defending her dissertation in Chapel Hill on Friday, March 11th. 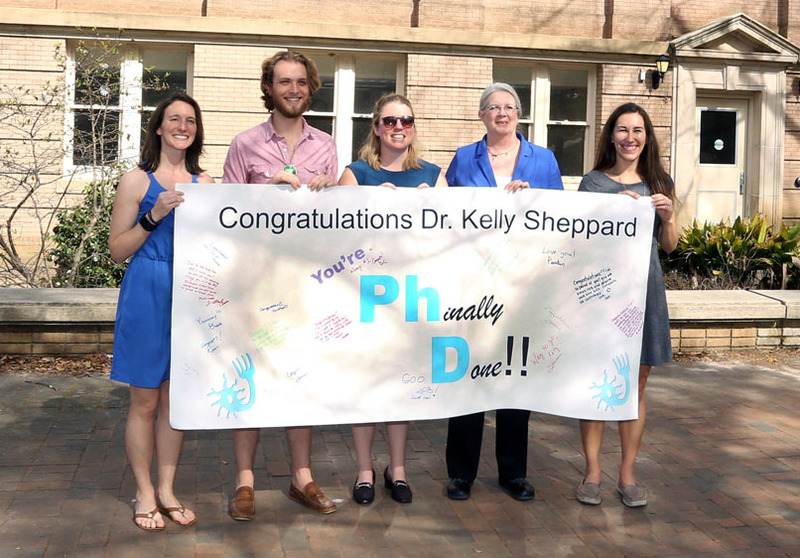 Congratulations Dr. Kelly Sheppard! 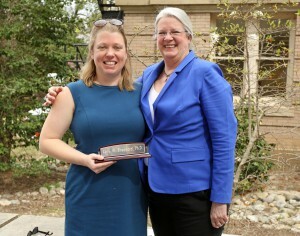 We wish Kelly the best of luck and we know she has an amazing career ahead of her. 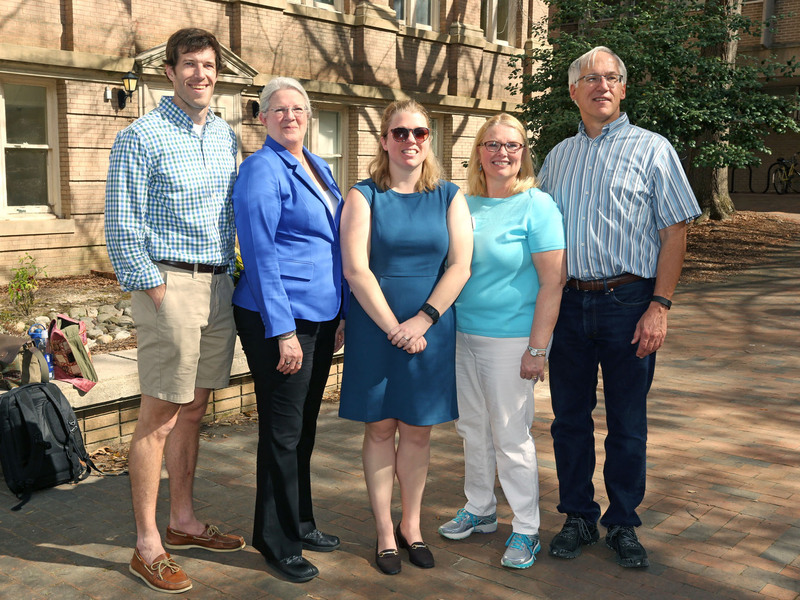 The Cheatham Lab will miss you!